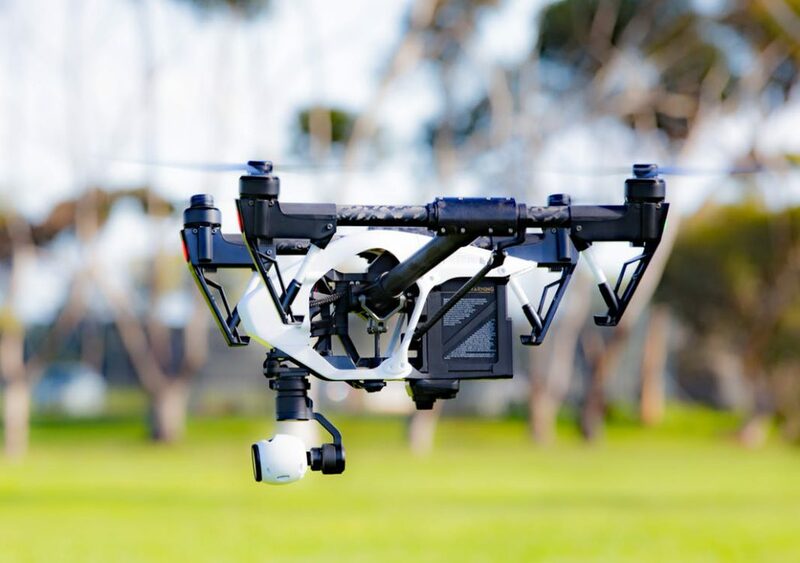 Aerial LiDAR or Photogrammetry: Which Do You Need? You are here: Home / News / Articles / Article / Aerial LiDAR or Photogrammetry: Which Do You Need? 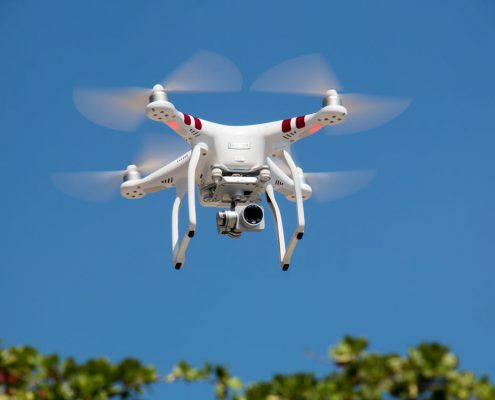 When choosing between different types of aerial imagery, the first step is to figure out which sensor systems should be used. This is going to depend primarily on the needs of the project, as one method is more accurate than the other, while another method is more affordable and better at scale. 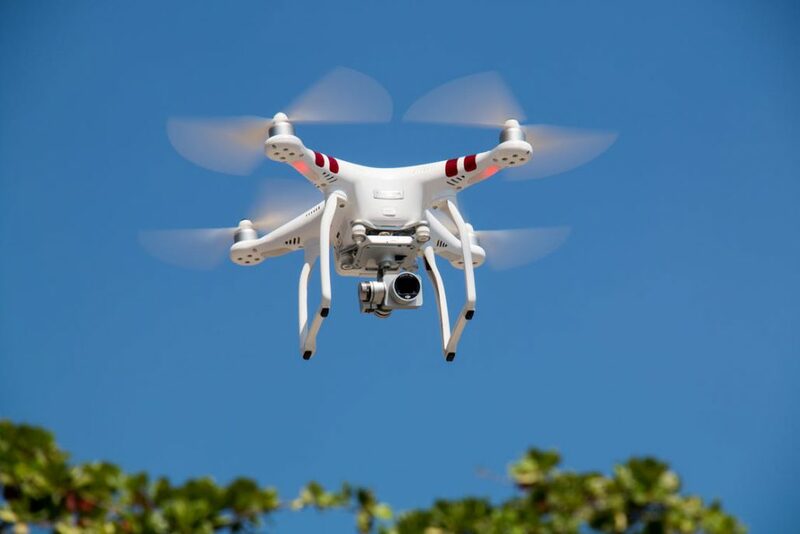 Aerial LiDAR technology is a sophisticated method of laser scanning geographic terrain, whereas photogrammetry is a more conventional method of mapping through photography. Depending on your service provider and needs, one of these methods may become more attractive than the others. 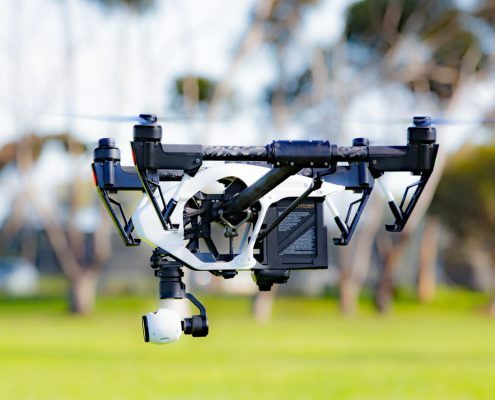 Aerial LiDAR vs. Photogrammetry: What’s Your Budget? First, LiDAR sensors are a more advanced technology; consequently, they’re going to be more expensive than a traditional camera solution. If your budget is on the smaller side, aerial LiDAR may not be an option for you. At the same time, LiDAR can save in other areas of the budget, by producing faster and more accurate results — this still has to be a consideration. Photogrammetric imagery is going to need to undergo additional data processing and analysis if it’s to be usable for advanced functions and it will not be as accurate in certain geographic areas regardless. 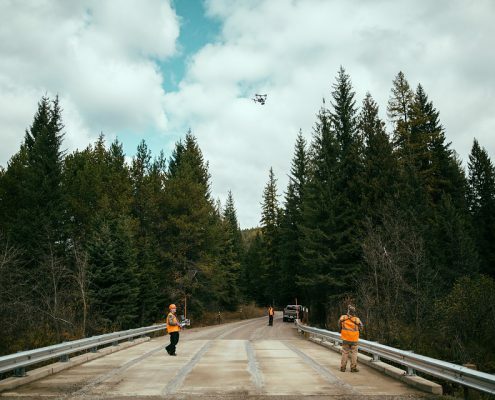 Aerial LiDAR vs. Photogrammetry: What’s the Environment? Due to its advanced technology, LiDAR can be used even in areas where the ground may be obscured. Bramble, trees, and brush — LiDAR can look through it all. Photogrammetry doesn’t have these advantages; though photogrammetry can still be used to create multi-level scans, it’s going to be working off of 2D images to create the point cloud. Photogrammetry is best for large, open areas, in which the terrain is easily visible. If your environment fits this description, you can save money and time using photogrammetry. On the other hand, if your area is complex, has multiple elevations, or has topological features that need to be analyzed, a LiDAR system is going to be faster and more accurate. Ultimately, a high level of accuracy isn’t needed for all projects; it will be a trade-off between scanning accuracy and expense. Photogrammetry is going to be the most cost-effective solution, but it’s worth it to note that LiDAR is becoming more popular with businesses — the only downfall of LiDAR resides in its cost. Not only is LiDAR superior at creating accurate point clouds, but it can also be used to create complex 3D simulations of terrain — and these simulations generally yield more precise surveying results overall. 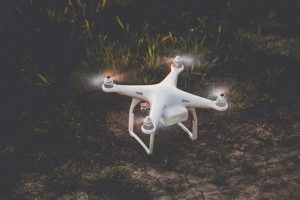 Businesses interested in modeling their projects or simply reducing their project risks will find that the increased accuracy and resolution of LiDAR can be substantially useful. Consequently, you may want to get quotes regarding both photogrammetric and LiDAR scans — before you decide that LiDAR is outside of your organization’s budget. LiDAR technology may be able to save an organization money if accuracy is of some import; a high-resolution image, for instance, could prevent the organization from running into building or construction issues later down their project pipeline. Over time, LiDAR is likely to become less expensive — it is the ideal solution for most applications. New technologies are making it more accessible and more affordable. 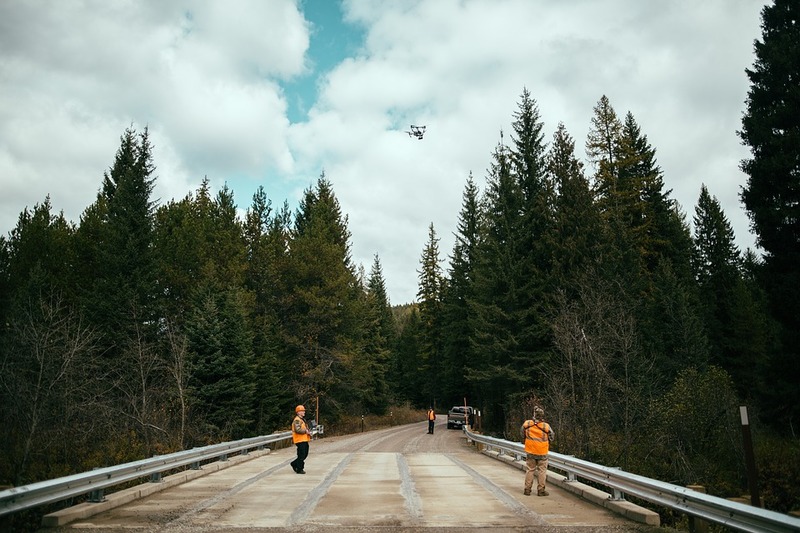 If you still aren’t sure whether LiDAR is the right choice for you or whether you may be able to use photogrammetry, you may need a consultation. Landpoint can give you the information you need based on your project, as it’s highly dependent on the environment, budget, project, and deadlines. Contact Landpoint today to get started with your consultation.